"Rose Bank"Private hideaway 5 minutes from middle of Wollongong boasting an abundance of lovely original features, enhanced by the charm and character of yesteryear. This wonderfully spacious and gracious home (circa 1915) has loads of potential and is just waiting for you to add your own finishing touches. Features include some double brick construction, mostly three metre high ceilings, three authentic fireplaces and an old fashioned wrap around verandah. Renovated stylish kitchen blends tasteful modern touches. Large fully tiled bathroom with bathtub and cedar lined ceiling. Leafy paved courtyard with pergola and landscaped gardens. Additional features include laundry off the paved area with an extra wc and shower, storage areas and double carport. Enjoy the private aspect that only a block of approx 2500 square metres can provide with huge areas that could accommodate a swimming pool or tennis court plus room for your children, hobbies, pets and veggie gardens. 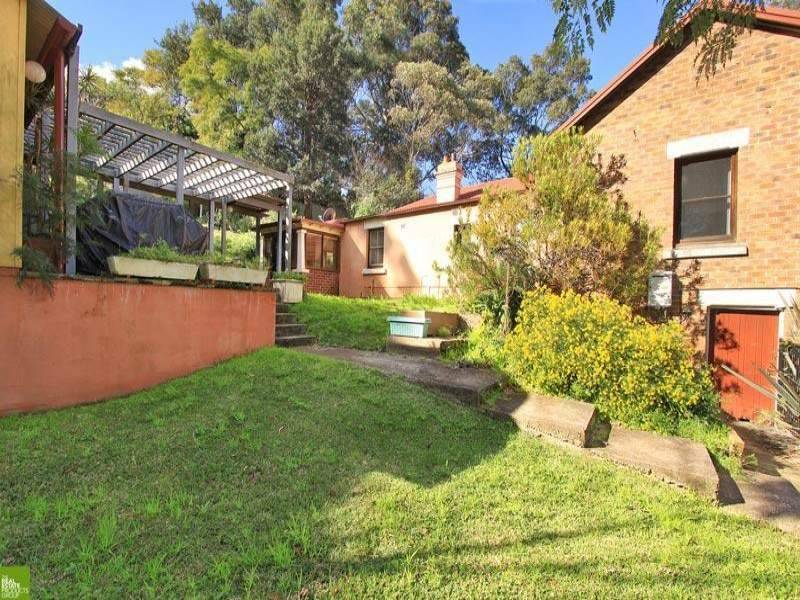 This property may be subdivided, developed or converted into another capital improving use subject to Council Approval. Zoned R3 medium density residential.